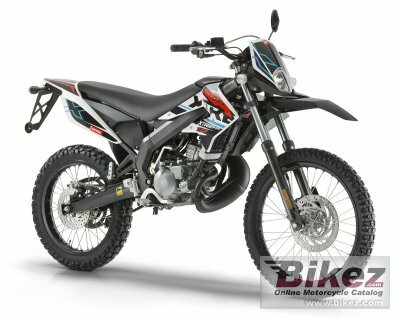 2016 Derbi Senda DRD X-Treme 50 R. Picture credits - Derbi. Submit more pictures. Revamped look with new graphics and redesigned side and front fairings. And a more comfortable seat for maximum comfort in longer-distance journeys. riding the day-to-day route will never be the same again. fun is just around the corner. Ask questions Join the 16 Derbi Senda DRD X-Treme 50 R discussion group or the general Derbi discussion group. Bikez has reestablished Bikez.info motorcycle web shop overview. Here we present the major online shopping possibilities for motorcycle parts, gear and accessories. This includes customizing and insurance. Search and compare products and prices. Try our 2016 Derbi Senda DRD X-Treme 50 R discussion forum if you have questions or comments. Information about any technical issue is always welcome.